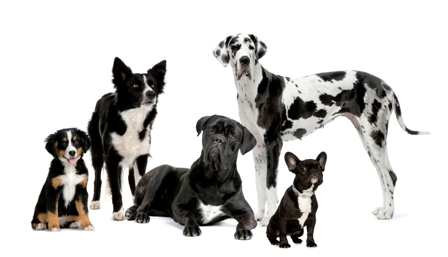 * All dogs are required to have updated vaccinations for class - Rabies, DHPP, Bordetella. Please bring a copy of your dog's shot records from the vet to the first class. Additional classes will be scheduled soon. Please inquire.